Updated Friday October 19, 2018 by Cassandra Crawford. 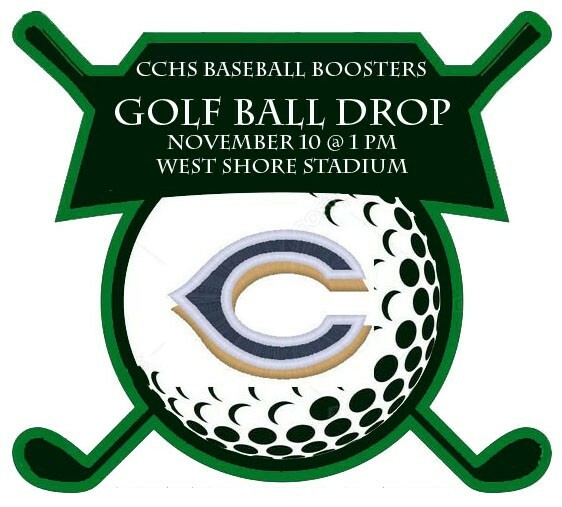 HELICOPTER GOLF BALL DROP...November 10th, 2018 @ 1 PM in the West Shore Stadium. Buy Golf Balls today using the links below to have a chance to win!!! Winner will receive 1/2 of the money earned. This amount will be a minimum of $11,500 to $4,500 if all 100 balls are sold!